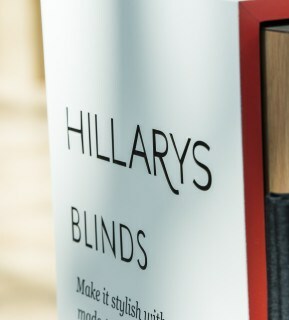 Hillarys hold the number one position in blinds and shutters. Hillarys moved from permanent retail shops to small pop up shops that can travel between various shopping malls. 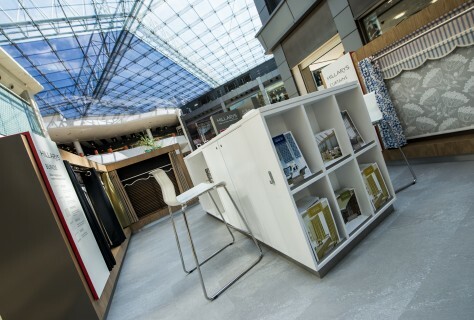 These new pop up spaces will offer on the spot consultations, appointments services and display product ranges. Design4Retail used a successful retail design footprint that would help Hillarys achieve a functional and flexible concession stand that could showcase all the services Hillarys offer – blinds, curtains, shutters and now flooring. These new pop up concessions are located at various shopping centres around the UK and most recently Merryhill and Derby. 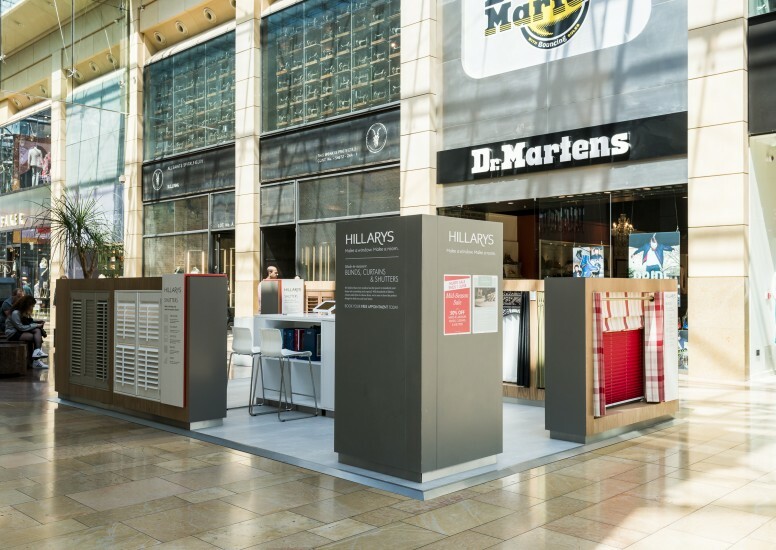 We have been working with Hillarys over the past 3 years to help develop their presence in retail and the result has been hugely successful!